Photography coffee table books on travel offer scenic beauty captured through beautiful photographs which can be enjoyed in a relaxing mood at home. Hardcover photography coffee table books on travel as gift ideas is excellent whether for the armchair or avid traveler. Such books enrich your life with exotic culture, inspiring architecture as well as beautiful spectacular scenic spots around the world. 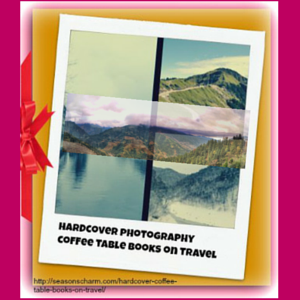 Such beautiful coffee table travel books would make a wonderful housewarming gift too. Going through these hardcover photography coffee table travel books will certainly give you some tips and inspirations on your next traveling plans. Beautiful photographs, interesting details will give you some ideas on your next exciting vacation. Flip through this National Geographic travel book and immerse yourself in the most spectacular destinations – natural as well as man made. Feast your eyes on ancient monoliths, scenic islands, stunning artwork, electric cityscapes, white-sand seashores, rain forests, ancient cobbled streets, and both classic and innovative architecture. You get advise and tips on when to go, where to eat, where to stay, and what to do. Spectacular photographs as well as an interesting write-up on the destination will surely set your travel dreams alive. An excellent collection of large color photographs keep you mesmerized by the location’s beauty. The bright lights, the city’s landmarks and beautiful scenic spots. A pictorial history of Paris, the city of lights, is depicted in lots of stunning colored as well as lovely black and white photographs. 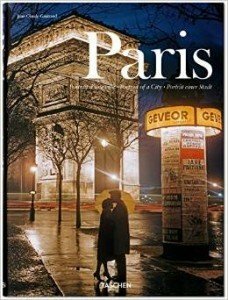 This big, hardcover vacation coffee table book consists of a magnificent collection of the past and the present everyday Parisian life captured through more than 500 photographs and 600 pages with texts in English, German and French. You can get it as a hardcover 13.6″ x 10″ W coffee table book, a smaller size 10″ L x 7″ W hardcover book or the 6.56″ L x 5.08″ W paperback. An excellent photography book on North America’s most beautiful byways, this is a all-in-one trip planner and travel guide photobook. Here, you’ll find useful tips and information on interesting road trip vacation ideas. 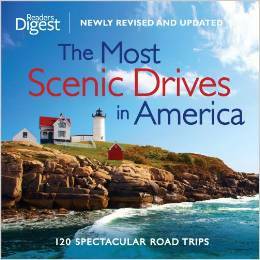 Interesting suggested turn-offs from the main road, useful description of the place you’re passing through together with the gorgeous photographs make this hardcover travel book on scenic drives an excellent investment as well as a cherished gift. The book comes with recommendations on best time of year to travel to specific places, nearby events or places of interest, mileage and spectacular photographs. 50 places are covered including Canada. Detailed road maps are included as well as useful contact information. Enjoy your drive through George Parks Highway in Alaska to Aloha Loop in Hawaii or the Rocky Mountain Region beginning with the Wyoming’s Icefields Parkway up to Upper Peninsula Drive with lots of interesting stops in between. A beautiful National Geographic travel book to take you around the world with its awesome photographs and interesting facts. 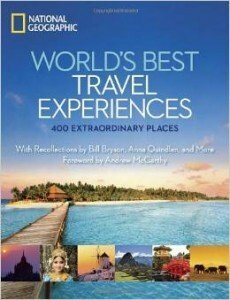 An excellent travel photography hardcover book with great ideas for vacation ideas to 400 extraordinary places. Flip open the book and find yourself ‘traveling’ to unspoiled wild places, urban spaces, stunning landscape of Canadian Rockies, Yosemite California, Greenland with its mountain-like icebergs to name but a few. 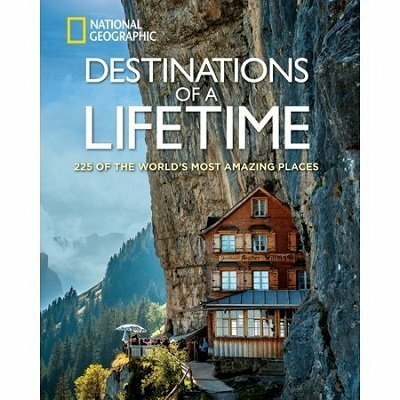 Whether it is ideas for amazing places to go, stunning pictures to take for cherished memories or a beautiful reminder of places you have visited, this travel coffee table book has it all. You can’t go wrong with hardcover photography coffee table books on travel as gift ideas for housewarming. Every one loves awesome places and stunning photographs. These can be rejuvenating, relaxing and inspiring.